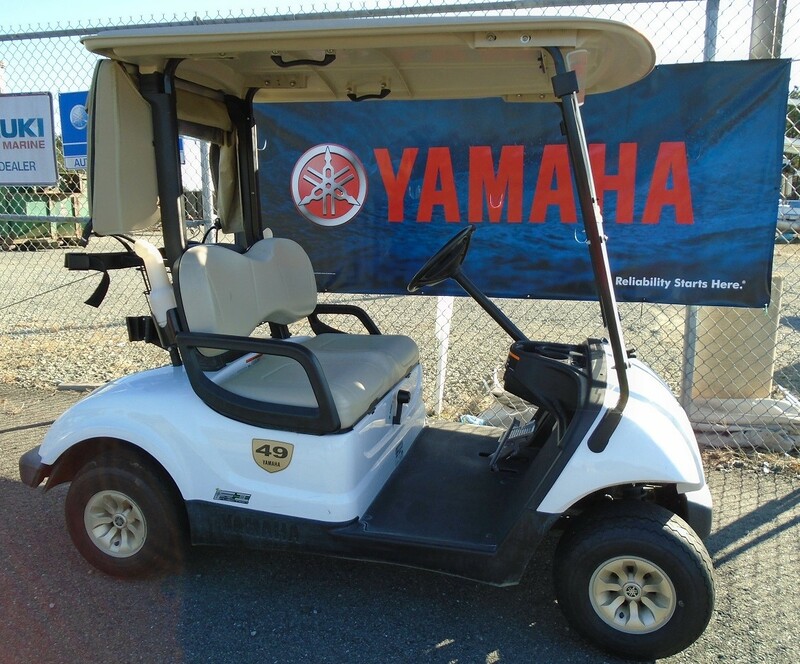 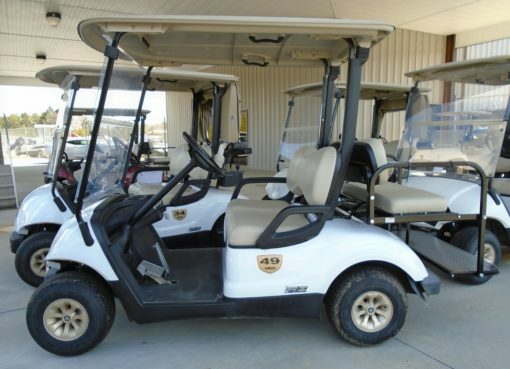 2014 Used Yamaha Drive carts have arrived! These 4-cycle fuel injected gas carts are great for carrying supplies, coolers and friends to the lake. 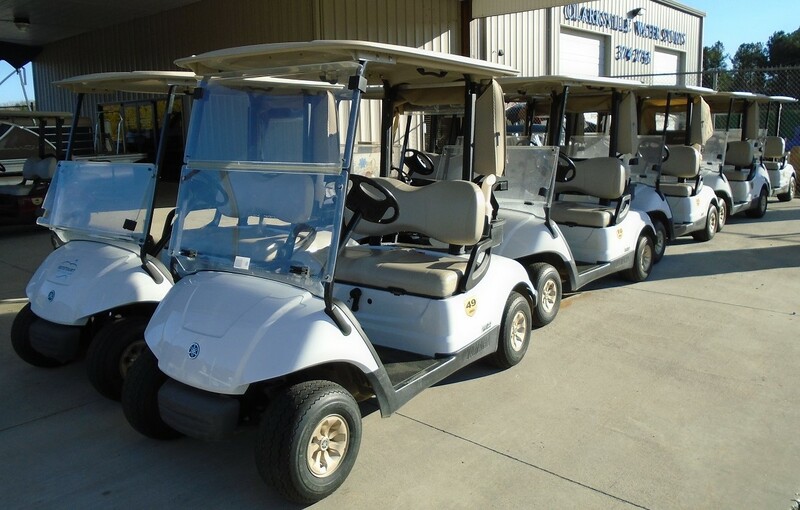 Pick one out and let us customize it for you!